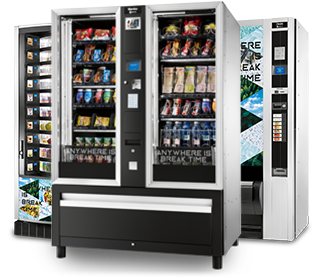 With its complete range of vending machines, Necta offers an enormous choice of products and associated services. 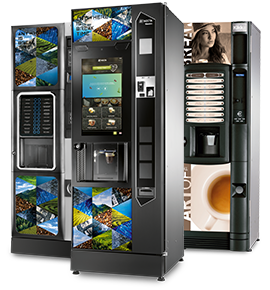 From small offices to coffee lounges, from busy locations up to public installations every specific need is fully satisfied. Necta, a leader supported by facts. Supplying innovative machines to cover all market needs in the Automatic, Impulse and Semi Automatic sectors: this is the mission of Necta, the cornerstone brand of Evoca Group. The fully comprehensive product portfolio allows Necta to act as the key reference supplier in the three segments, whereas none of its competitors is able to propose the same width and depth of product offering. Necta pursues a strategy of constant innovation and product development. 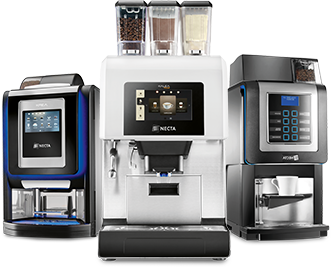 The innovations and the new technologies developed by this brand have always set new benchmarks in the industry and Necta has always been seen by most of its competitors as “the one to follow”. Moreover offering more appealing, reliable and technologically advanced machines is the base of the virtuous cycle which stimulate the demand for replacement and new adoptions. Necta enjoys a solid and longstanding customer base thanks to the strong relationships which it has developed since 1968. The brand reputation is excellent thanks to the superior quality, reliability and ease of maintenance of its products. Successful partnerships have been established with several important coffee roasters, which are very sensitive to product quality given also that machines are co‐branded by roasters. Furthermore Necta supplies some of the largest European operators. 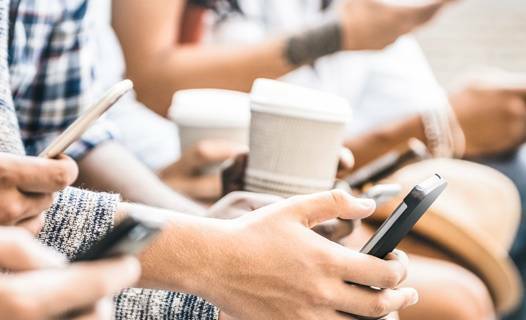 Necta’s ability to stay close to its customers and address country specific requirements and customization needs allow management to get a quick and direct read of the market and adapt the product offering accordingly. The constant and direct feedback from clients also represents an invaluable driver for the R&D activity.